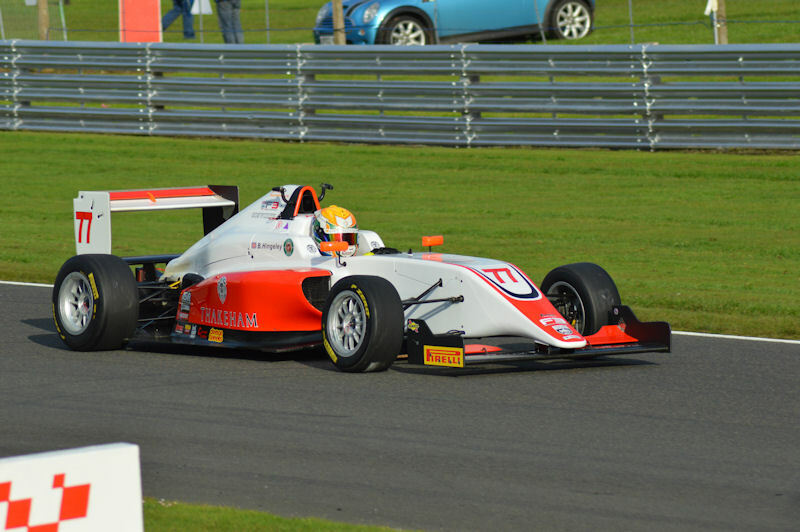 This weekend saw the first round of the BRDC British F3 at Oulton Park. With mixed weather conditions, Ben qualified well in 4th. Race 1 had to be postponed on Saturday due to barrier damage, this meant that all 3 races were on Monday where the weather conditions were very wet.